As Marvel fans twiddle their thumbs waiting for Avengers: Endgame to come out next year, they’ll at least have something on TV to keep them entertained in the mean time. That’s because the second series of Marvel’s The Punisher is hitting Netflix in January 2019. No specific day has been given, but given how slow January normally is, what with the collective festive comedown, it’s nice to have a little, albeit violent, pick me up. 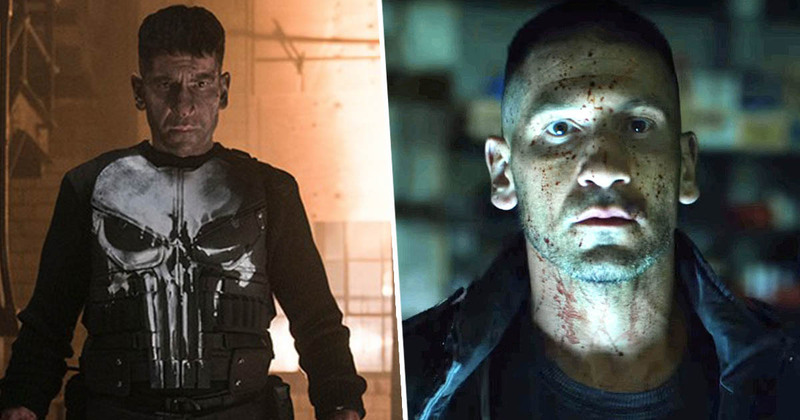 After the recent news that the streaming service has cancelled Daredevil, a fellow Marvel series, we’re lucky to be seeing another Punisher at all. Chances are, however, that this second series will probably be its last for the foreseeable. The good news was revealed in a Netflix trailer for January releases. Until recently, Netflix had five Marvel shows in production – Iron Fist, Punisher, Jessica Jones, Luke Cage, and Daredevil. Now, however, there’s just two left – Punisher and Jessica Jones. This is most likely because those two shows had already completed production by time Netflix whipped out its chopping block. As Comicbook suggests, once they’ve aired the new seasons of Jessica Jones and Punisher, these too will be cancelled. As a result, Marvel’s TV relationship with Netflix will be effectively finished. On the other hand, Avengers: Infinity War is reportedly coming to Netflix on Christmas Day, so at least there’s that to look forward to. Netflix has apparently been letting its Marvel shows fall by the wayside due to contract disputes with Disney. While the streaming service has been focussing on its own original content, it suggested trimming down the expensive Marvel shows from 13 episodes a season to six or eight. Thereby retaining the viewers but cutting production costs. Disney, however, didn’t seem to like this idea, as they wouldn’t make as much money from licensing their shows – and the characters – to other providers. Keeping them within Disney’s reach means they can be more effectively utilised within the Marvel Cinematic Universe. Netflix flirted briefly with a crossover series, called The Defenders, which brought together the characters of Iron Fist, Jessica Jones, Luke Cage and Daredevil. According to reports, however, there is no second series planned as of yet.